Price improvement!! 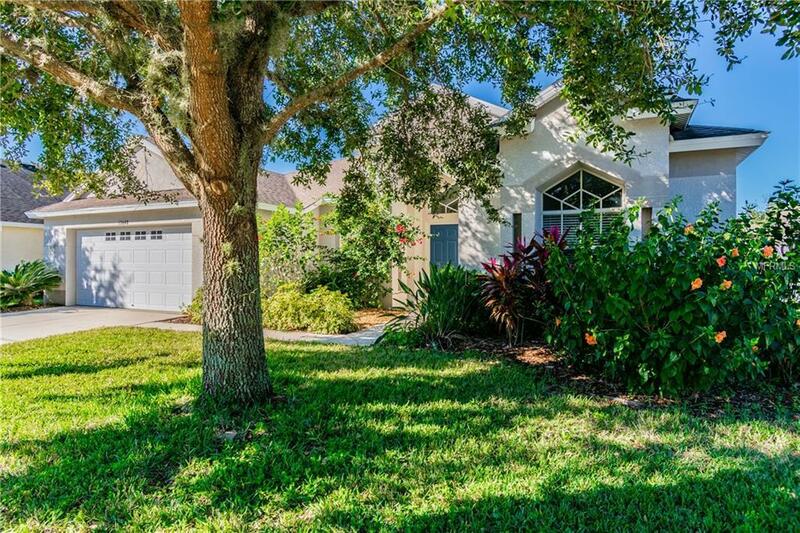 Tucked away in the secluded Highland enclave that features OVERSIZED LOTS and EXECUTIVE STYLE HOMES, this K Hovnanian Winward home is MOVE-IN READY. Freshly painted inside and pressure washed outside, she is sparkling for her new owner. 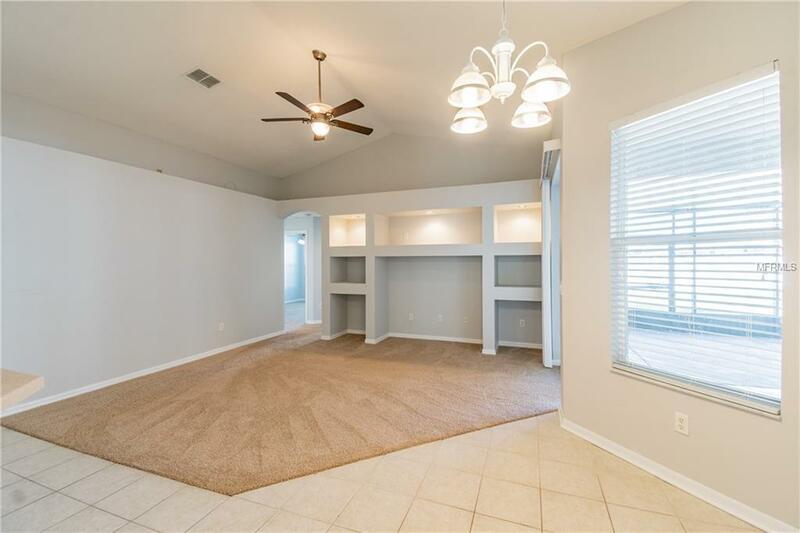 Step into soaring CATHEDRAL CEILINGS above and brand new carpet below. Everything is fresh, clean and inviting. The open kitchen/great room awaits your first get together with friends and family. Open one or ALL FOUR SLIDERS onto the spacious covered lanai and take the party outside too. You can also use it as flex space and create your own work out area, play area, etc. The LARGE privacy fenced backyard is ready for a pool, garden and jungle gym. 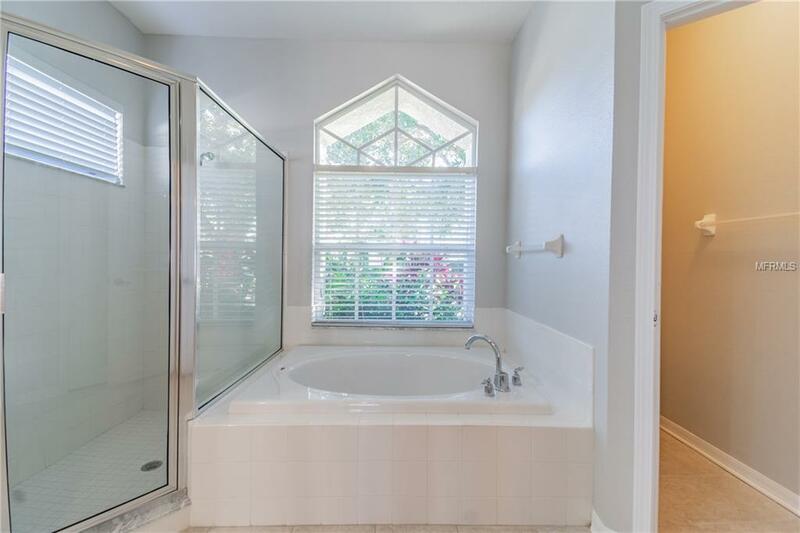 Other features are a LUXURY MASTER BATH, split plan and pool bath. 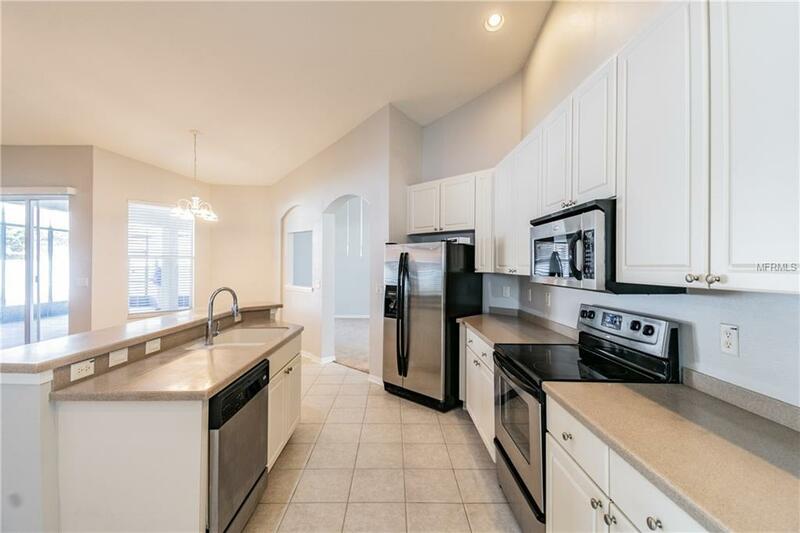 The home is located just minutes from I-75 with easy access to shopping malls, restaurants, beaches, Downtown Tampa, Brandon and MacDill Air Force Base. The community offers an abundance of amenities for family fun and entertainment including a resort style pool, cabanas, shade structures, playgrounds, and a sports court. This gem is an excellent place to call home. As an added BONUS, Seller will pay Buyers closing costs up to $7500 with an accepted offer.